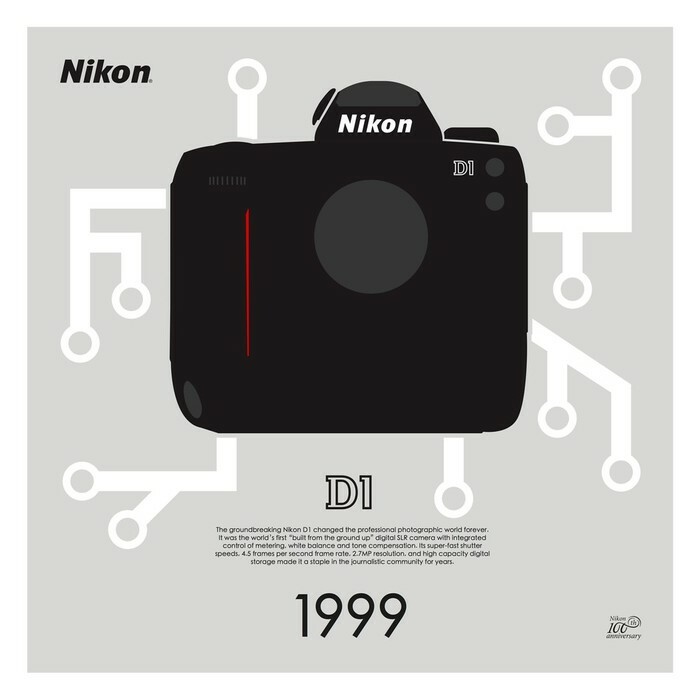 Celebrate Nikon’s 100 year history of helping to tell the stories that matter. 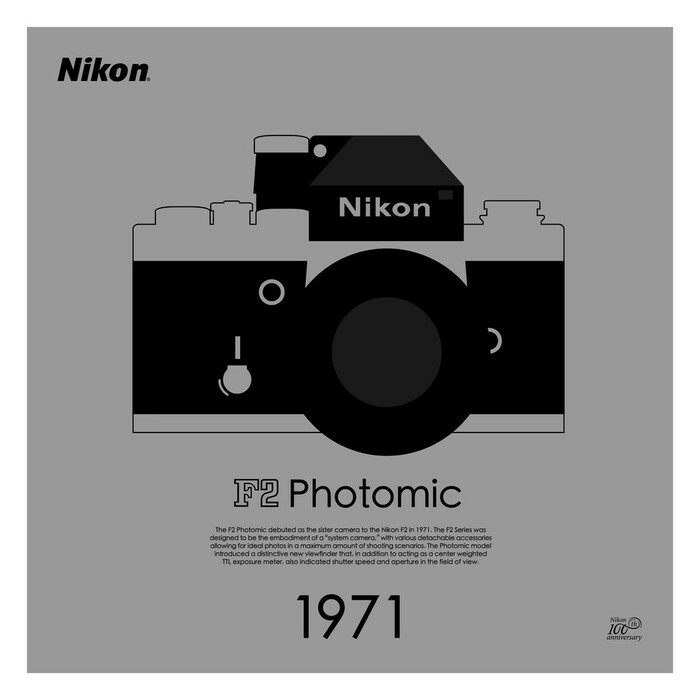 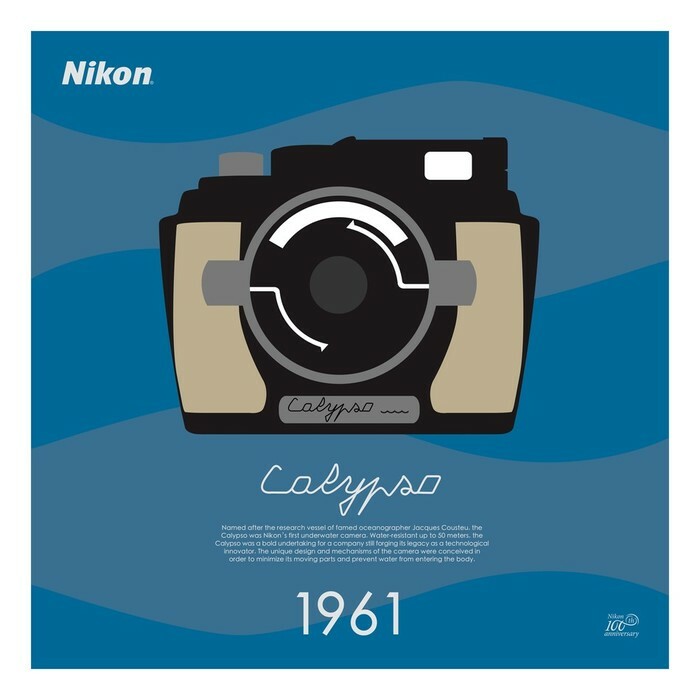 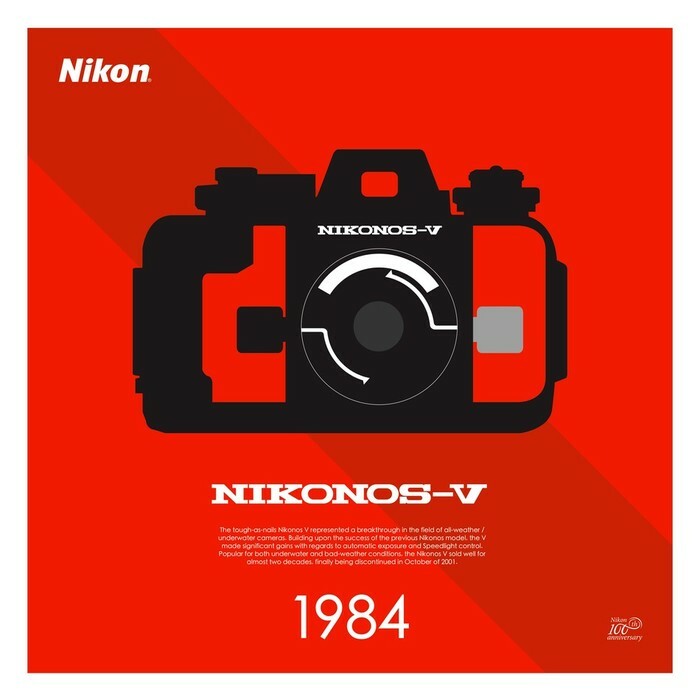 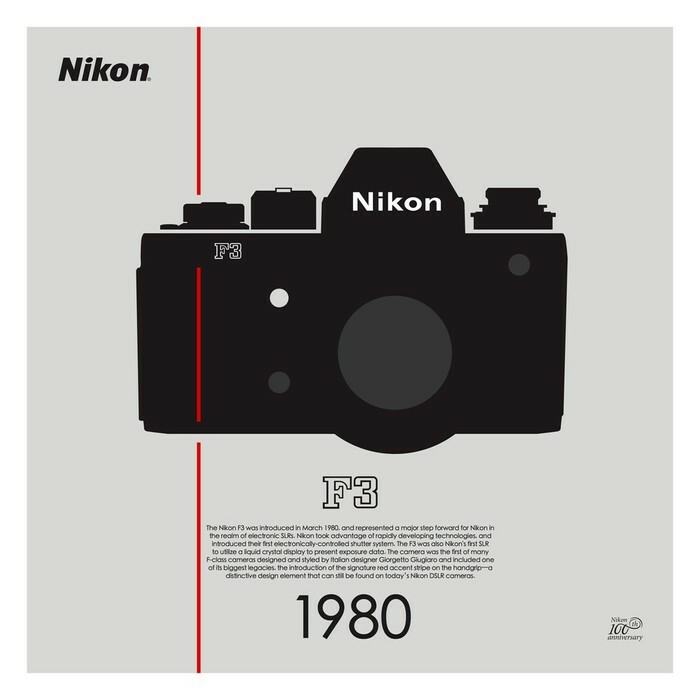 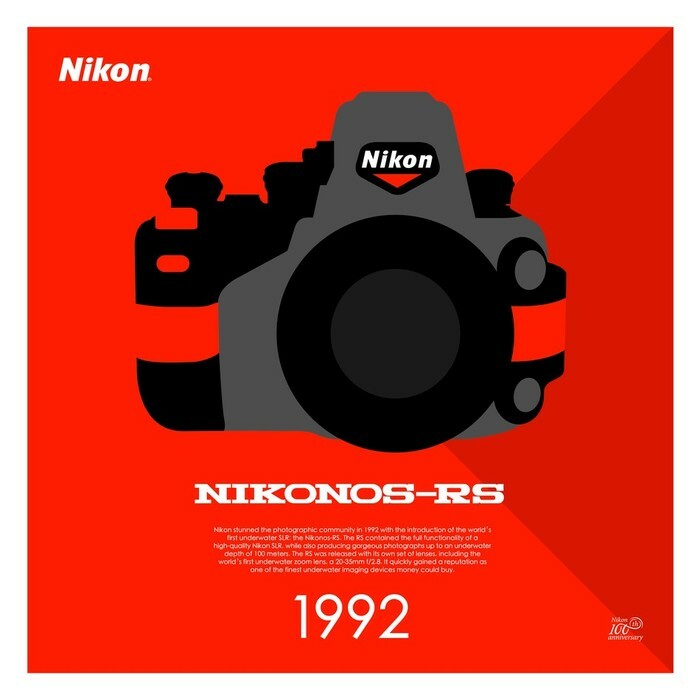 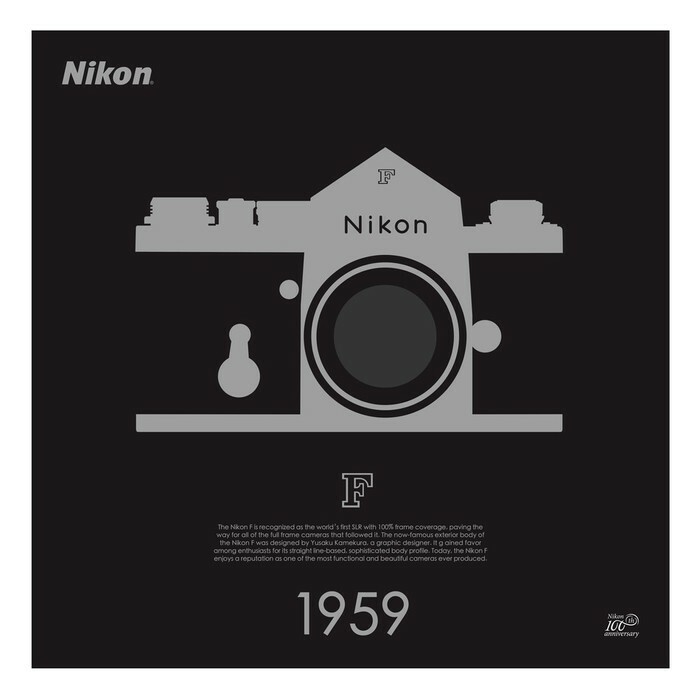 These ten designs, each of an iconic Nikon camera and limited to just 100 first edition prints, will be printed on archival fine art paper, hand-numbered, embossed with a special seal and beautifully framed to your liking by Level Frames. 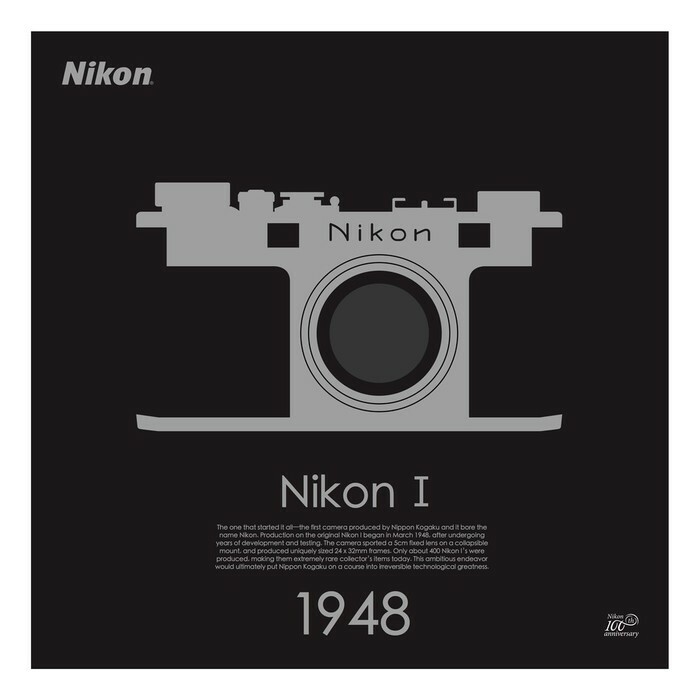 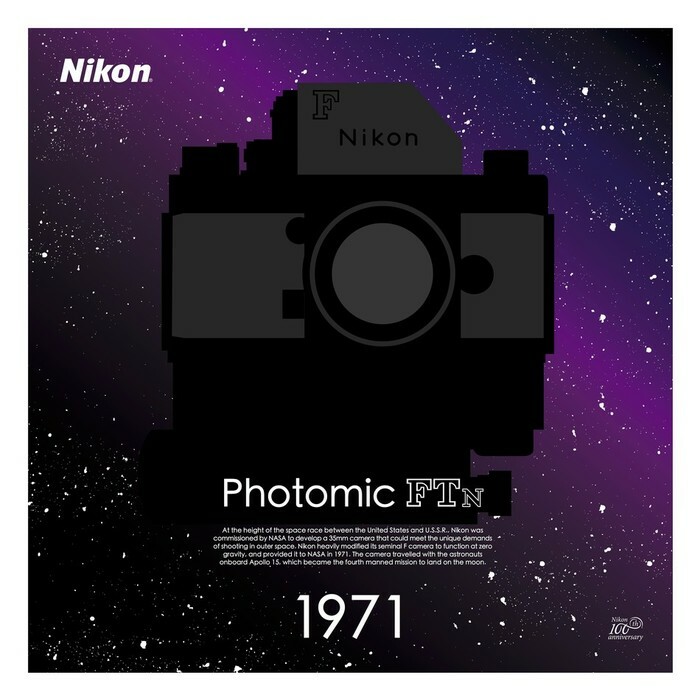 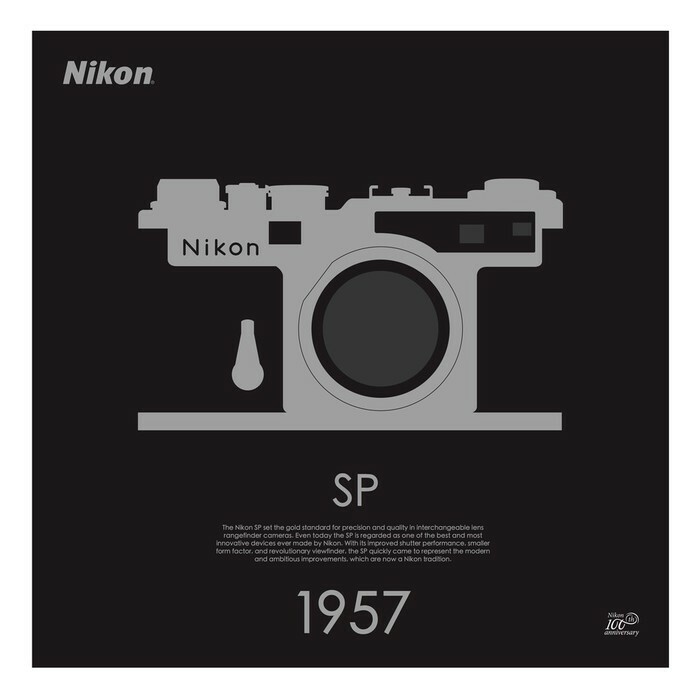 Beautiful enough to adorn a home, office or studio, these 19.5" x 19.5" limited edition posters (framed and matted to 23.5" x 23.5") are the perfect gift for yourself or anyone passionate about photography and the simple, functional, classic design of these historic Nikon cameras.